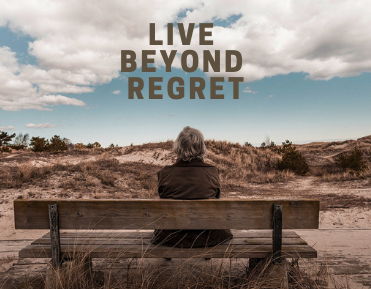 We’re into week 2 of our Sermon series, Live Beyond Regret. We take a look this weekend at the Two Prescriptions needed to Live Beyond Regret. Whoops! We experienced technical difficulties this weekend and our service was not recorded. We apologize for this!